Jeff Rasnick is husband to Angela and father to Caleb and Micah. 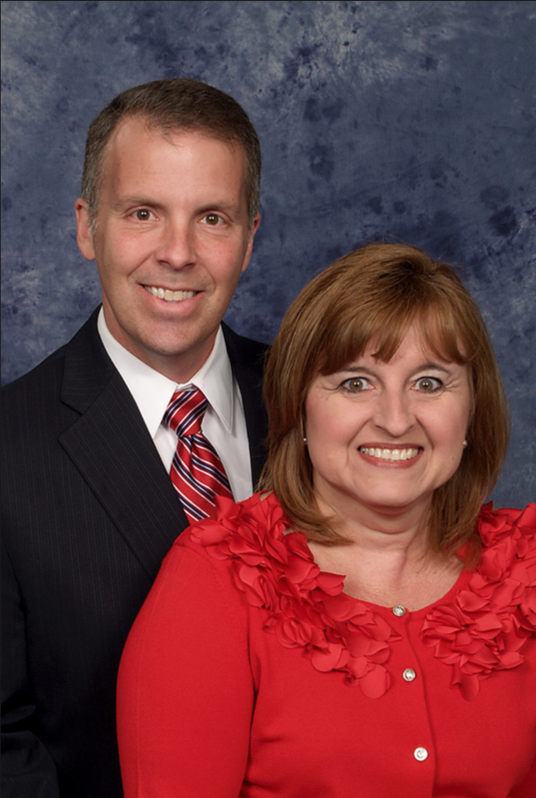 Jeff joined the FBC staff as associate pastor in 2011 and was called as senior pastor in September of 2014. Before Jeff joined the FBC team, he worked for many years at Jostens. Anything by Steven Furtick, Mark Batterson, Max Lucado and Eric Metaxas.